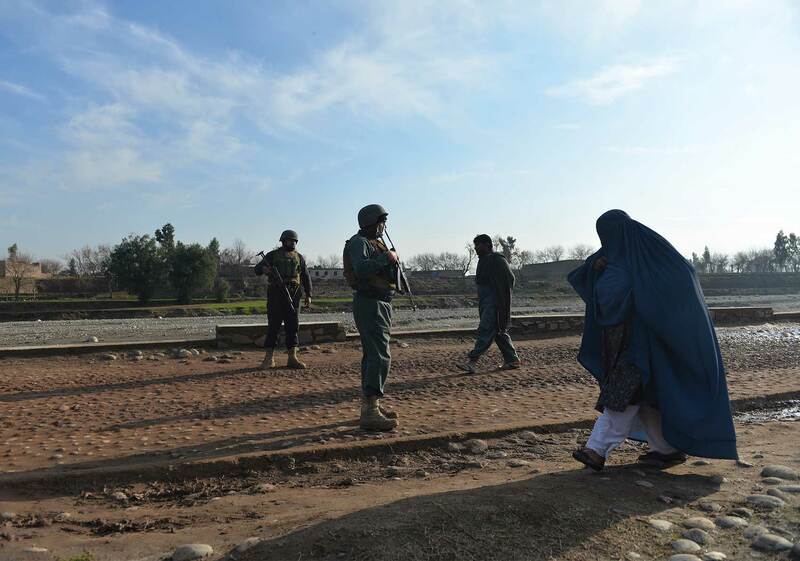 Even as forced and voluntary returns from Europe and elsewhere increase, many in Afghanistan continue to plan new irregular journeys. Although there is more research on migration in Afghanistan than ever, still little is known on exactly how and why decisions to migrate are reached. Migrants continue to feel the potential rewards of reaching their destinations – whether in Europe or elsewhere – justify steep (and often unknown) financial, physical, and emotional costs. 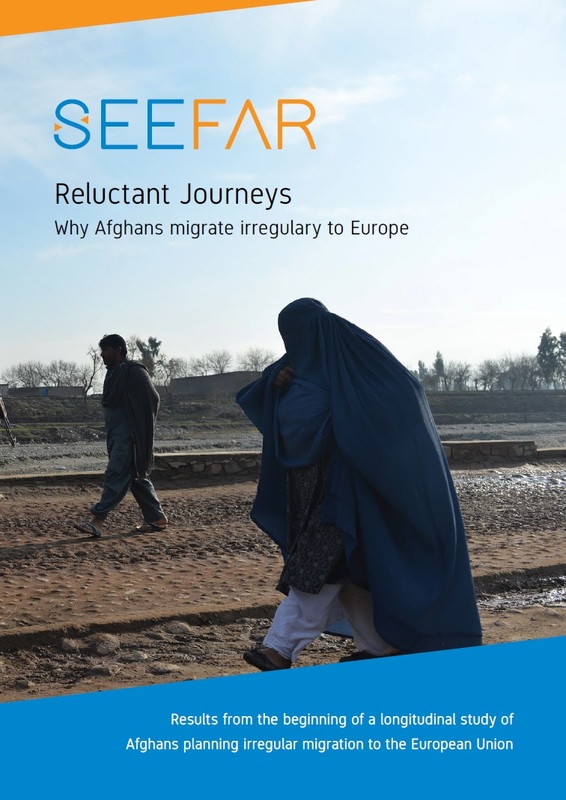 Reluctant journeys: Why Afghans migrate irregularly to Europe pilots a longitudinal investigation into Afghans’ irregular journeys to Europe. The study explores individual narratives on migration decision-making through 40 interviews conducted in Nangarhar in 2016. A second report due in May 2018 introduces the longitudinal dimension and is based on data collected between December 2017 and February 2018. Income and security concerns both informed migration decisions, yet most respondents would remain in Afghanistan if their economic conditions were to improve. Security concerns motivating irregular migration included fear of reprisals (especially among those who had worked with governmental or Western actors) and high crime rates. Economic difficulties were attributed to security threats, bad governance, and nepotism. Short-term improved access to cash was likely to speed up departure, while sustainable improvements to income were likely to encourage respondents to remain in Afghanistan. Word of mouth conversations with peers and returnees were reported to be an important source of trusted information on migration. Contacts in the diaspora appeared to influence destination choice in all cases except for those wishing to migrate to Germany and Italy.